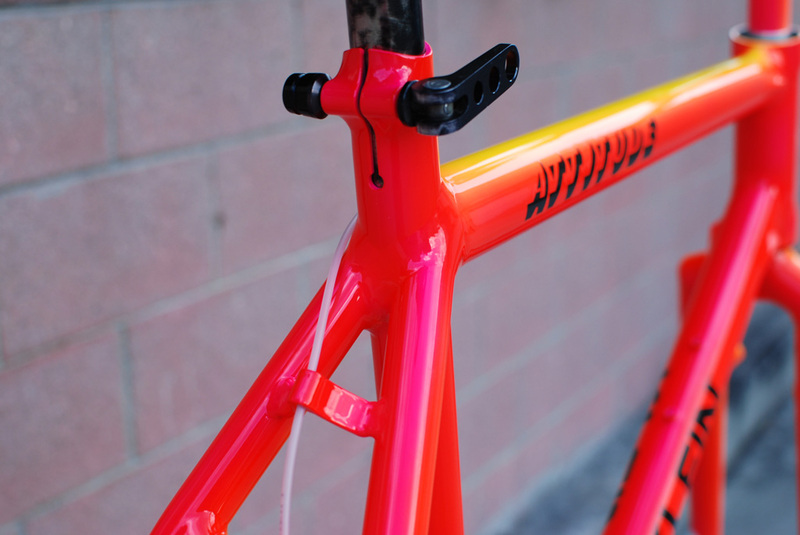 I recently restored this bike for a good friend in Portland. 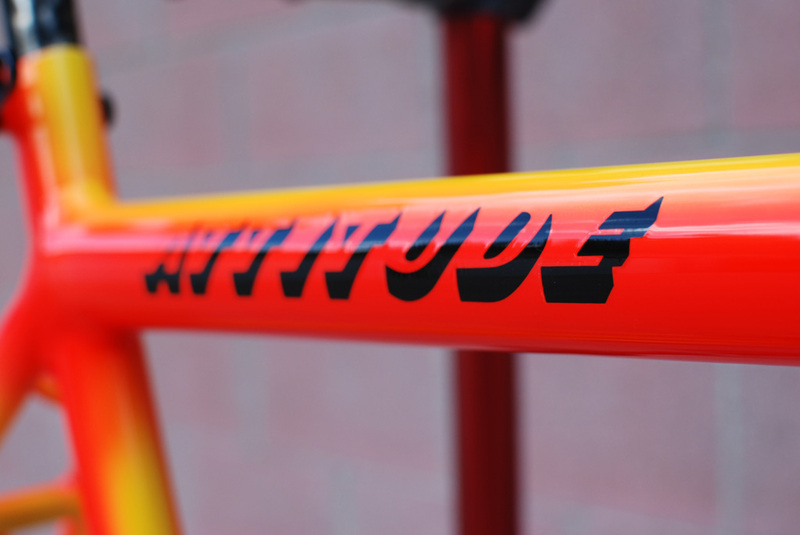 Much like the Bruiser I did late last year this Attitude came to me in rather poor condition, but had all the necessary parts making it a worthwhile restoration candidate. 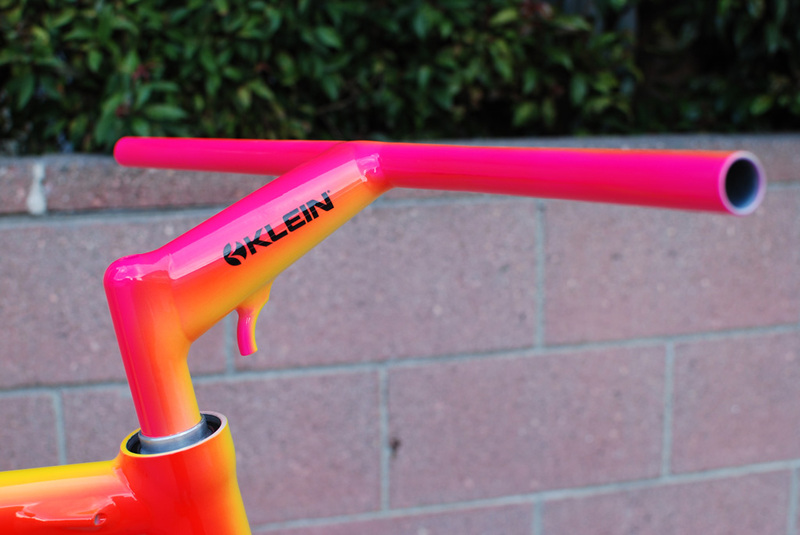 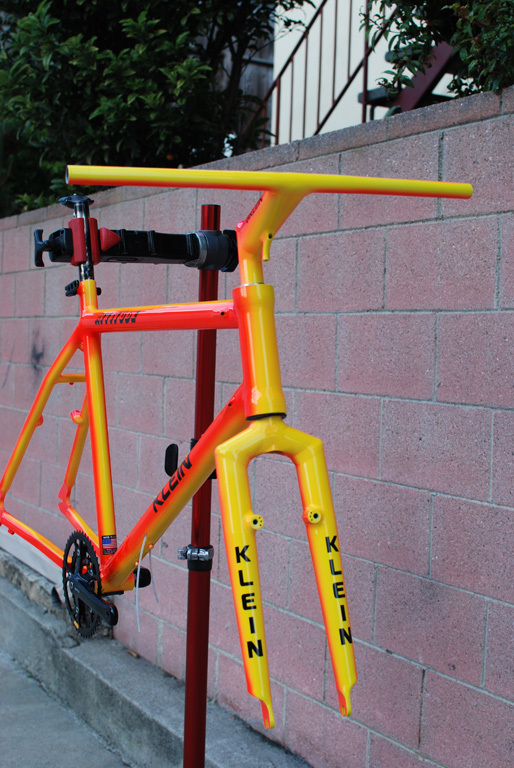 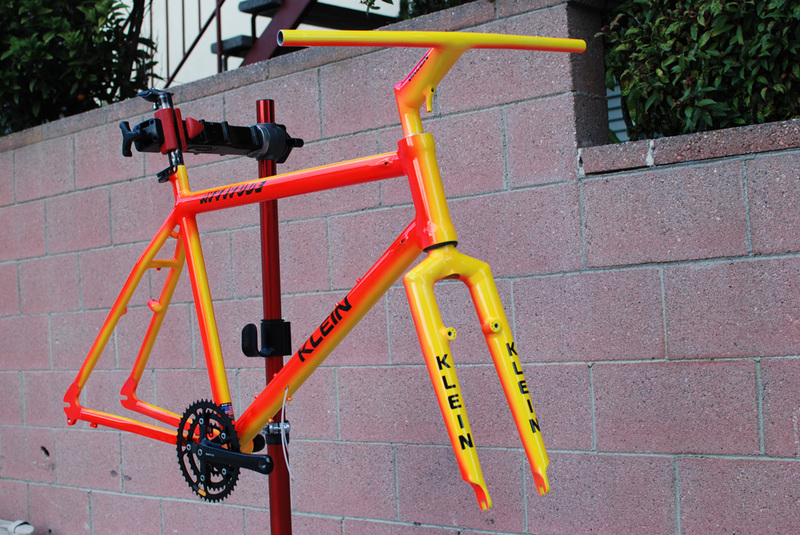 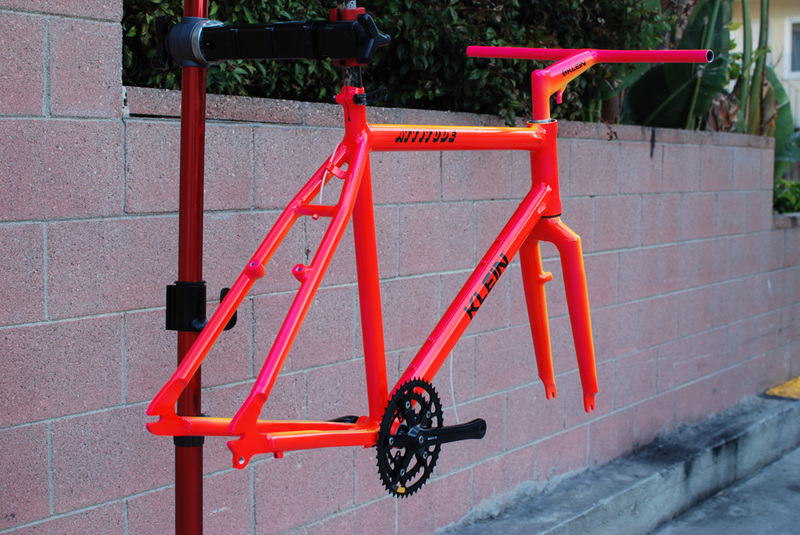 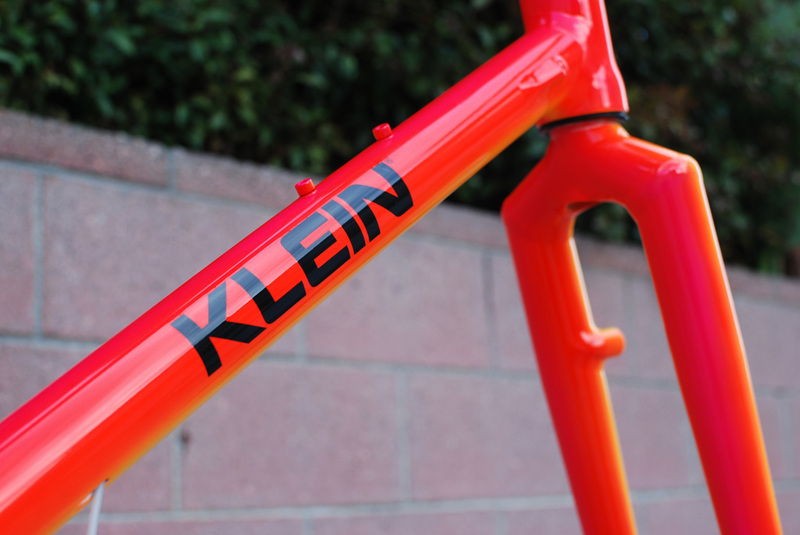 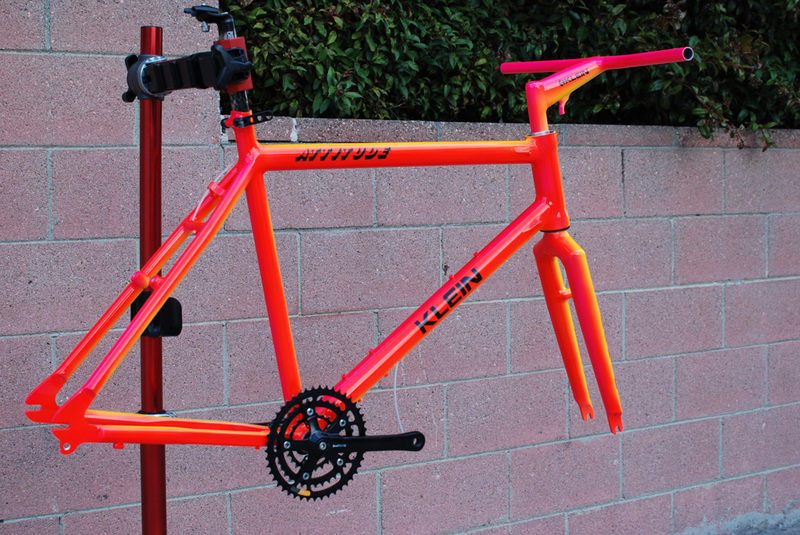 The owner really wanted a Klein in Sunburst and although this color was not offered in 1990, waiting for an XL fuselage with a uniklein fork might have taken a long time so we went ahead with the project. 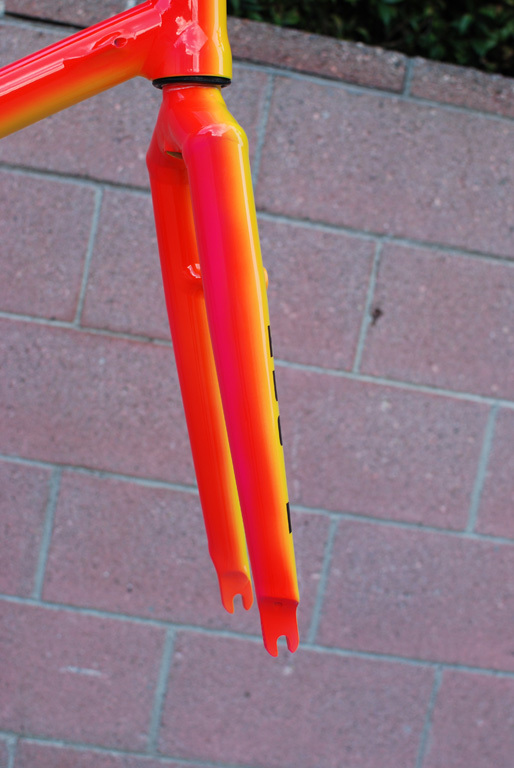 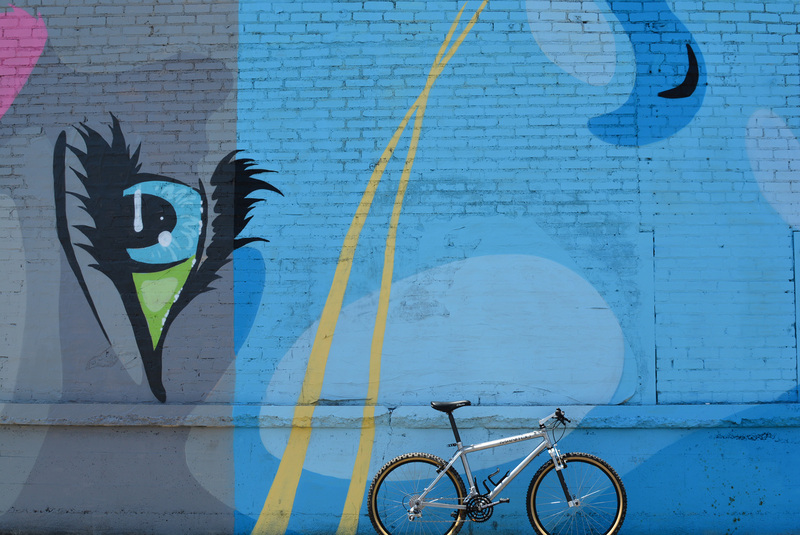 Paint was done by Spectrum using a very nice original sunburst Attitude as a template. 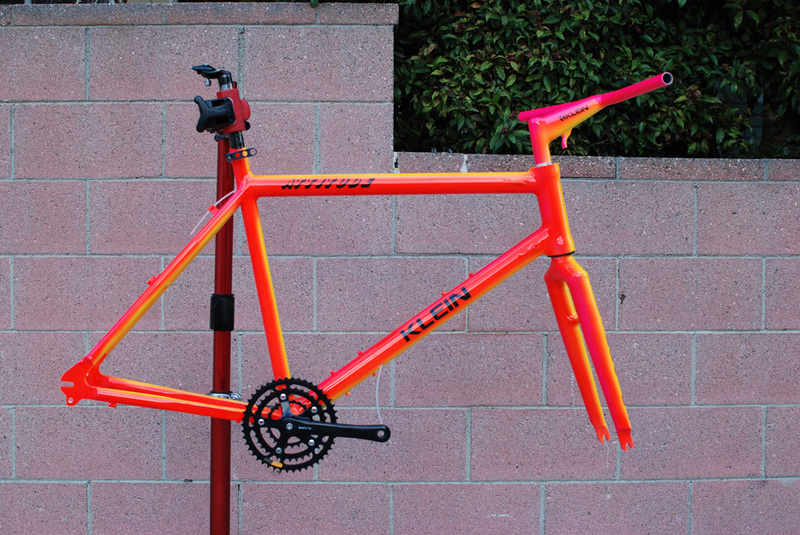 I for one am very happy with the results, hope the new owner is as well!